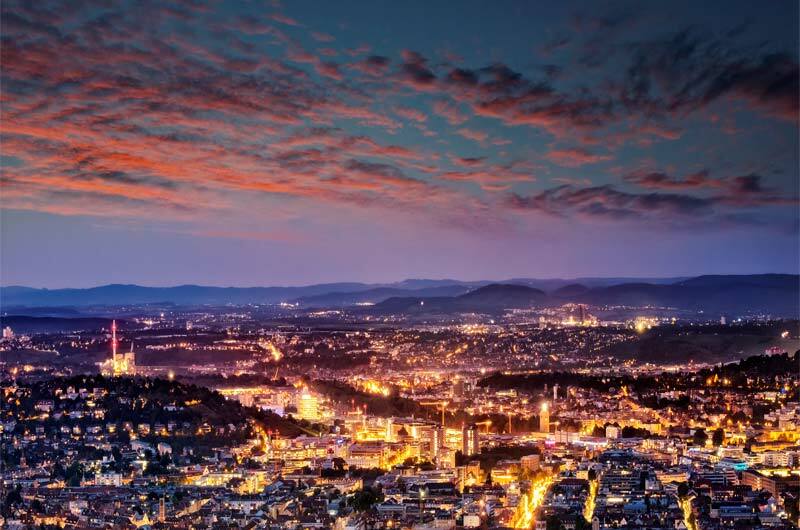 BioPortUSA, announced today the opening of a European office in Stuttgart, Germany to better serve the needs of life science companies, including med-tech, biotech, and pharmaceutical, who have expressed an interest in entering the US marketplace. The office will be managed by Dr. Manfred Kauer. In the past, Manfred was Department Director at the University of Hohenheim in Stuttgart, Germany, overseeing research promotion, technology transfer and start-up activities. Dr. Kauer’s focus will be primarily on supporting life science companies from Germany, Austria, and Switzerland who either are interested in expanding their operations into the US market or may already have a base of operation in America but can benefit from the extensive service offering of BioPortUSA to grow their business. BioPortUSA simplifies the U.S. market entry process and helps foreign companies navigate the changing FDA regulatory environment, as well as the legal, tax, immigration and commercialization requirements that they will face in establishing a U.S. business presence. By engaging BioPortUSA, client companies access a menu of core professional services all in one place that will enable them to correctly determine their early investment and accelerate the commercialization process for their product lines.